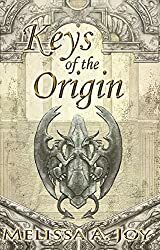 Hello, in this first post I'd like to tell you about my debut fantasy novel, Keys of the Origin (volume I: The Scions of Balance). Below I have copied out the blurb and left a link to my website. Please note, the site is still under construction, but it is gradually being populated. The book is available on Amazon and numerous other online retailers. So far it has received some very positive responses. If you pick it up and enjoy it, please give a review on Amazon, and GoodReads if you're on there, and if you'd like to connect on social media, you can find the details in my signature and on my website. 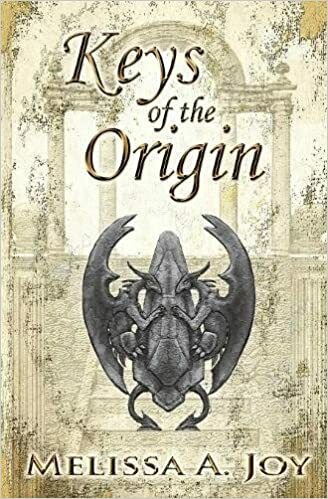 In a world where ancient races still dwell, the events of an age-old prophecy begin to stir. From the pages of an antique tome, there is much the ancients themselves have yet to learn. Two young men; one a righteous law-abiding servant to the people, the other a distinguished outlaw, don't yet realise they are to play a part in a foretold bid for the future of Aeldynn. Fate leads them down a road they would never have dreamed of following; a road that leads them into a struggle to bring the world back into a state of balance from the precipice of madness and desolation. 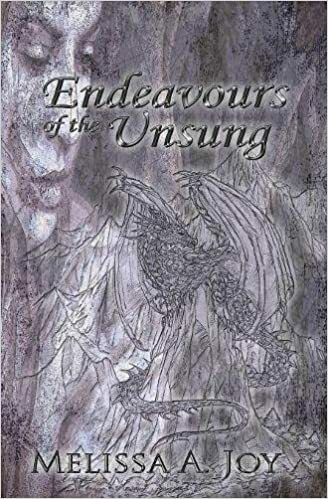 Endeavours of the Unsung, my first short story collection, is now available. A crystalline fortress in the farthest reaches of a treacherous glacier. A demonic fissure in the depths of a formidable gorge. Long kept secrets in a forest cloaked in fog. One pint-sized bookworm with a penchant for adventure. Covert operations at a vampire soirée.